A successful business promotes itself to customers through its brand and image. In this unit, you will find out what it takes to build a brand and what a business has to consider when planning brand development. You will investigate the importance of branding to a business, the types of branding that are available and why businesses need to review and update their brands. You will consider the important role of promotion and its place within the marketing mix. You will discover that promotion is a communication process, involving the sending and receiving of messages via a particular medium. It is not enough to have excellent products on offer at competitive prices; the benefits of these products must be clearly communicated to customers in order to encourage sales and, ultimately, make a profit. The total communications programme is called the promotional mix and involves a blend of advertising, direct marketing, personal selling, sales promotion and public relations. You will investigate the different elements of the promotional mix and begin to understand why careful planning of the promotional mix is essential if a brand is to be successful. You will review branding methods and techniques and consider how businesses promote their brand images. You will be encouraged to think of ideas for a brand and gain skills in developing promotional activities such as objective setting, selecting an appropriate promotional mix and justifying the choices you make when planning a promotional campaign for a brand. Approx 10 hours to complete this assignment. During this module you will need to be comfortable with the following key terms. Your first task is to research what these mean so you can confidently refer to them within this unit. Use the 'Terms' template and research the key terms listed. Below is a list of brands, you need to choose two for comparison, or you can think of two of your own. Click on the business name to go to their website. Complete a factsheet on each business, design your own but the layout could look like the one below. Write an introduction to what is meant by a brand and branding. Explain what is meant by ‘brand promotion’ and include examples to illustrate the product. This task is for you to describe the purpose of the elements of the promotional mix for a selected branded product. To do this you will need to say what this product is, what is the target market and market segments for the product and what methods of promotion the business uses to promote the product. This MUST be a real business product. You can use one of the products from Task 2. Below is an example of a layout you could use, or you could design your own. You now need to assess the marketing mix for a product from your chosen business. Select one product that the business provides and produce a poster that included the 4 P's that make up the marketing mix (These are Product, Price, Place and Promotion). Don't forget to 'assess' each 'P'. E.g. Is the pricing strategy effective? What problems might the business face if they get the pricing strategy wrong? (Do this for each of the 4 P's identified above). 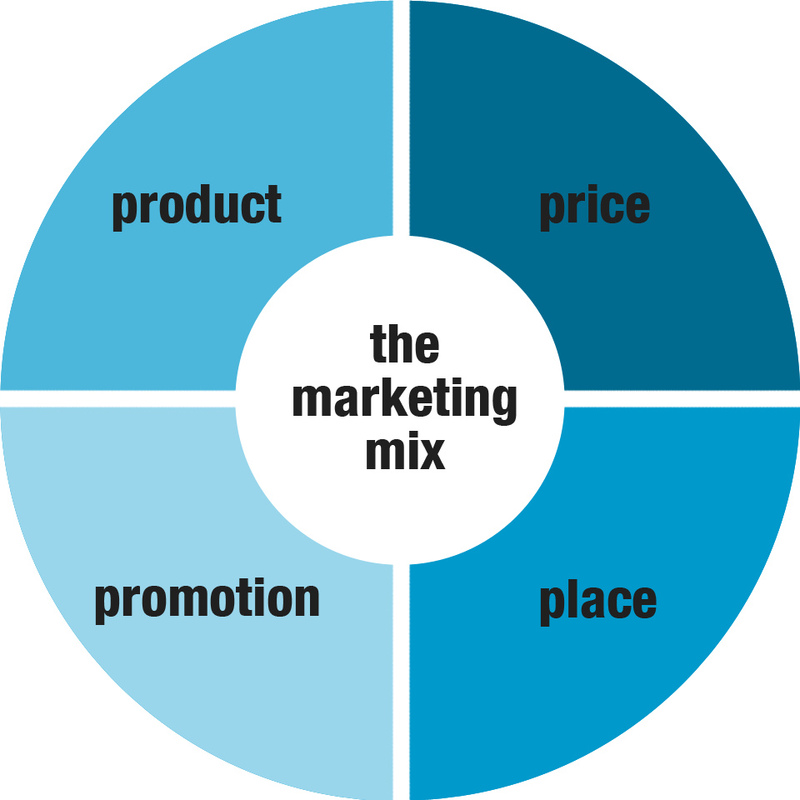 Here is an image of the marketing mix to help you (​remember which 4 to assess!) Your poster MUST NOT be identical to this but should show your skills, research and creativity. You will also have to research complaints that are made against businesses because of some of the promotional methods they have used. Follow this link and search for the product you have chosen or a similar product to see what complaints have been made. Evaluate the effectiveness of the promotional mix for a selected branded product for this task. Introduce the branded product, give strengths and weaknesses of the promotional mix for this product and make an overall conclusion on if you think its methods of promotion are effective. The more detail and examples you can provide for this task, the better it will be. You are working for a marketing consultancy business. You have been given the task of designing a promotional campaign for a brand in response to a request from a client. To fulfill the client brief, you will need to go through the process of objective setting, applying branding methods and techniques, and promoting the brand image. The assignment brief (what you need to do) is shown below but by following the tasks, you should be able to complete the assessment criteria (these are your objectives) from the assignment brief. This should be your business idea. Below is a chart showing brand personality. A set of human characteristics that are linked to a brand name. A brand personality is something to which the consumer can relate, and an effective brand will increase its brand value (added value). There are five main types of brand personalities shown below. Which of the brand personalities would you associate with Innocent Smoothies? You don't have to answer this question but you must identify the brand personality for your product or service. It is important for businesses to set themselves targets. These should be SMART. The image below explains what this means. Not sure? Look at the image below to see some examples of what are SMART targets and what are not. Once you have understood the above information, produce a document which covers all the points below and complete in as much detail as possible. Will your brand have a short unique phrase that customers can associate with the product? Think of one and add it to your logo design. Annotate your logo and slogan with explanations of how these link to your brand personality and target market. You now need to promote your business. You need to think about how you will do this. This task is about planning your promotional campaign for your brand. What will you need to consider before you begin your campaign? This should be presented in a PowerPoint to an adult audience. Make sure you cover ALL the points, from the Task 2 document below, in your presentation. The title of the presentation is Planning a Promotional Campaign for................(your business name). Here is a list of promotional methods business can use. You MUST choose 2 methods, one from the first column and one from the second column. However you need to be aware of other methods that can be used, these are included in the third column. Here are some documents and links to help you with your choice from column 2. You will need to register to use these, but this is free. Using the image below to help you, you need to justify your choice of promotional mix for your brand, choose appropriate software for this task. This last task is for you to evaluate the effectiveness of the promotional campaign and for you to recommend improvements. Follow the image below to help you with this. The more detail the better. You choose appropriate software to complete this task.